Need lots of dental work but scared of the dentist? Well, you are not alone. Many people have had good reasons to be scared of the dentist. We have listened to all the most common fears that people have had, and made sure that we learnt from others’ mistakes and we turned it all around so that many of our patients who were dental phobics, now love coming to see us and would go no where else. Of the thousands of patients we have treated, we have heard about all their past experiences. These have been the most common fears that people have reported. Exactly how we would like to be treated ourselves, as if they are our family. 1. We give you attention and time, from your very first phone call to your very last visit, our team are dedicated to help you achieve the very best outcome and experience possible. 2. We always discuss your goals, and desires so that we can work to help achieve your goals, not just what we think you should have. 3. We fully explain all the options so YOU can make the best decision for your own health and understand what you need for yourself. 8. we make sure you are 100% comfortable and confident before proceeding. 9. 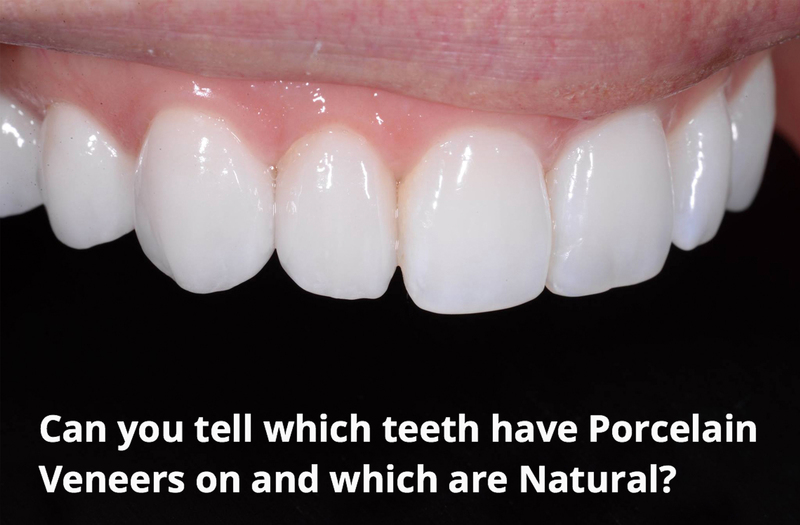 We do mock up and trials so you are guaranteed and assured that you are going to love your new smile. 10. We ensure our rooms look, feel and smell as little as a dentist surgery as possible. What you may experience is more like a spa like atmosphere. 11. Most importantly we want you to know that you are in full control at all times. We want you to feel cared for and fully confident, comfortable and in control to make the choices that are right for you, and be an active participant in the planning and outcome of your treatment so that we know you will be thrilled like all of our other clients. This is the difference you will get at the Smile Design Studio. In spite of this, many people will prefer not to be “awake” for lengthy dental procedures due to anxiety, nervousness, or for time saving factors, to be comfortable and anxiety free for lengthier procedures so that they can get all that they need in one long session rather than multiple sessions and more time away from work. What Are Options for Sedation? We work with caring, skilled and experienced anaesthetists to provide you with safe and comfortable sedation so that you can “sleep” through your dentistry and wake up with the smile of your dreams. This level of sedation is fairly deep and you will not be aware of much during the procedure. This is suitable for patients with a high fear or anxiety level and also for those who require more involved surgery. In this treatment a few tablets are placed under your tongue and it takes about 1 hour to work. These will give you slight drowsiness and slight disconnection from your awareness, but all times you will be awake, dreamy and relaxed. You will be able to have full function of reflexes such as swallowing and you can also communicate with us. You will be numbed with local anaesthetic as well. You will be aware of procedures but very relaxed. And the next day most have amnesia, which means you forget every thing that happened on the day of treatment. This means most clients think they were in fact sleeping but they weren’t . You will need to be signed off and prescribed by your doctor to have this. 1.First you chew dietary supplements that are designed to relax you by counteracting adrenaline. 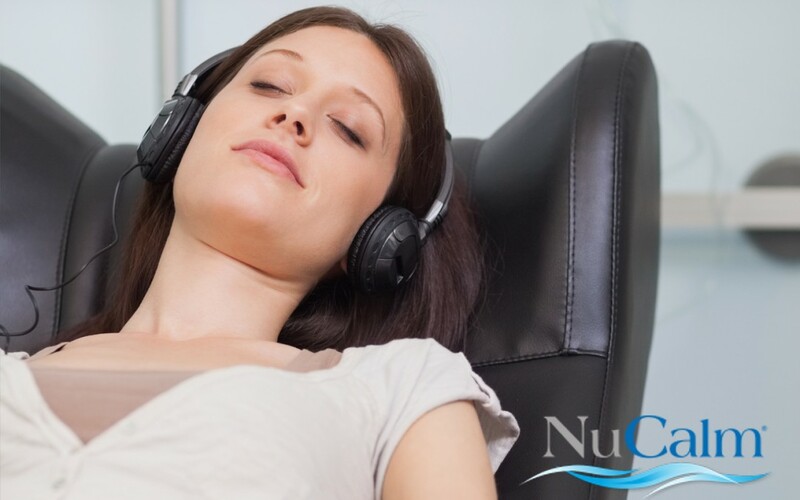 The proprietary formula is only available in the NuCalm system and includes structured, nutrient-sourced building blocks that rapidly create a natural relaxation response. What Can Cosmetic Dentistry Do For My Self Confidence? 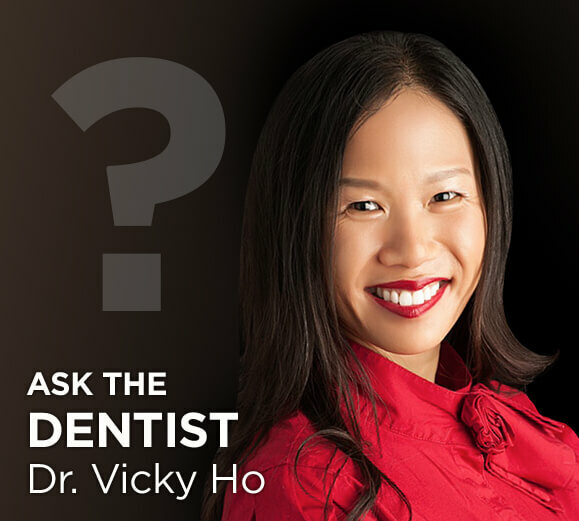 Renowned Australia Cosmetic Dentist Shares Her Guide to Happiness Perth Cosmetic Dentist Explains The Things You Should Know To Help You Decide If Porcelain Veneers Are For You What To Do If I Need A Lot Of Dental Work But Am Scared Of The Dentist?